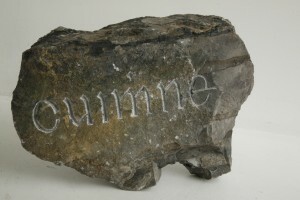 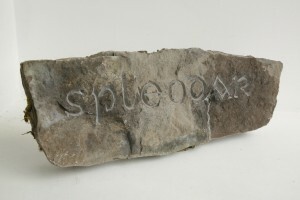 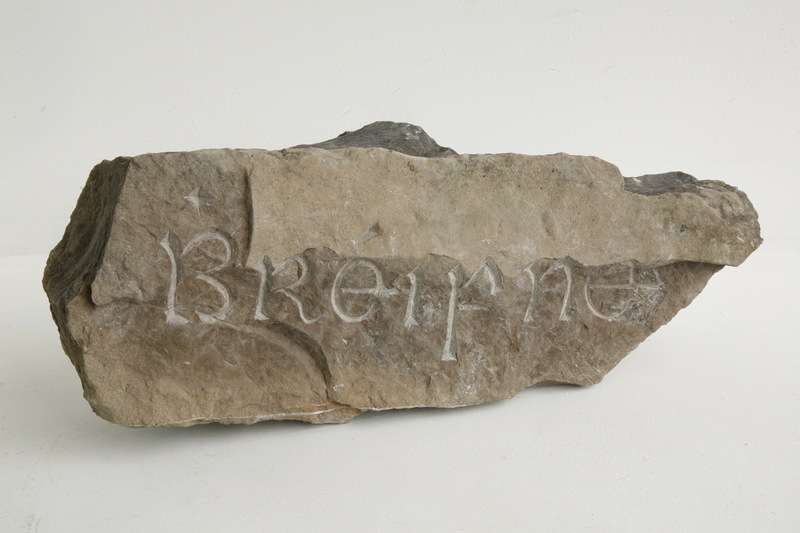 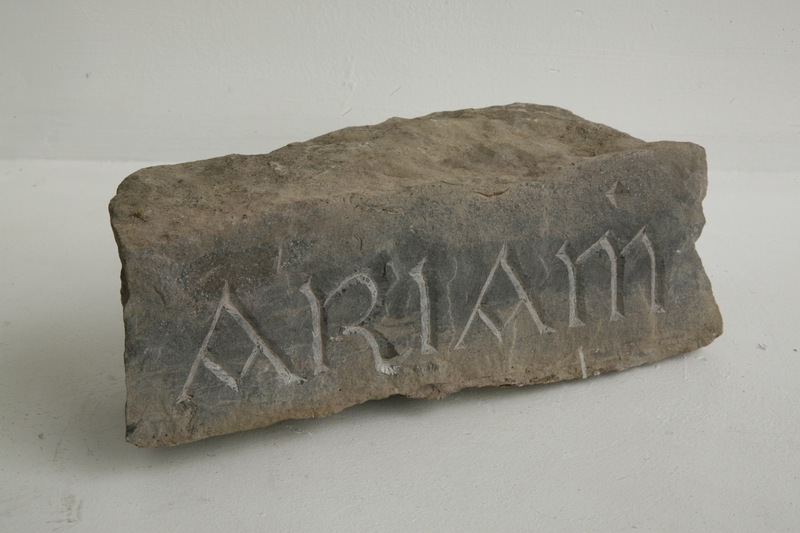 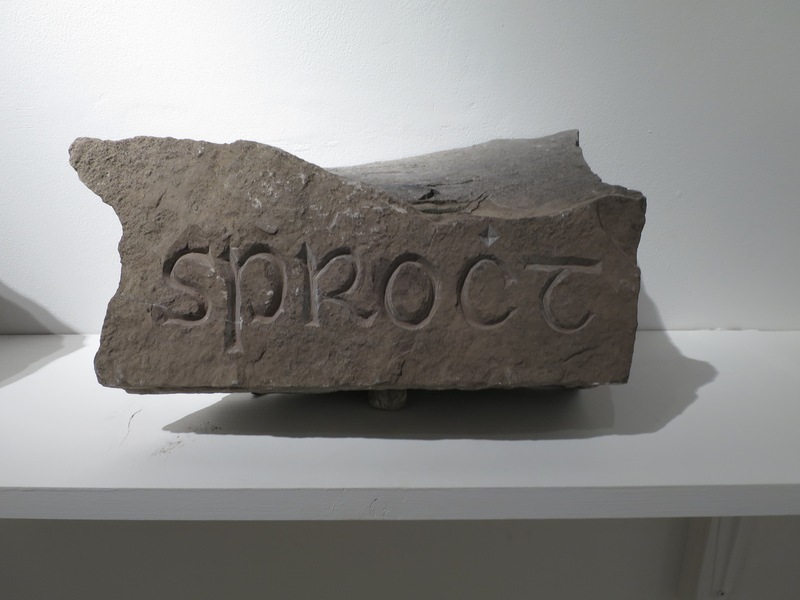 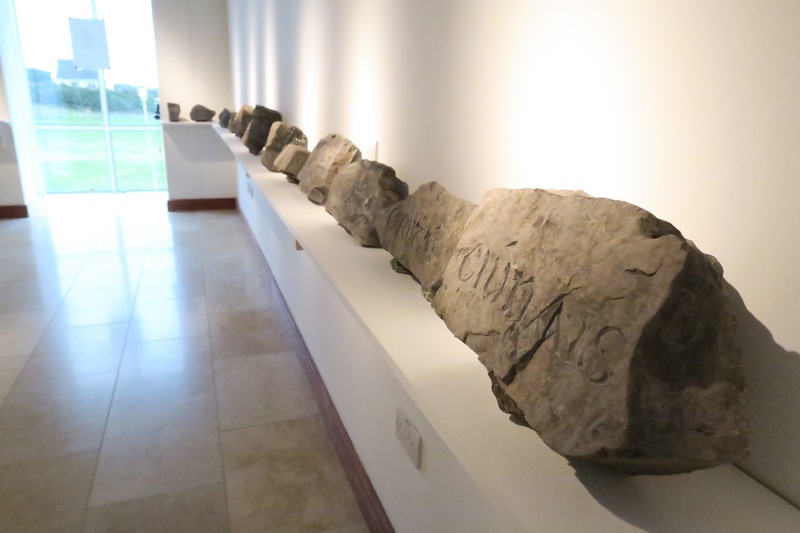 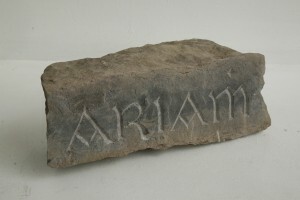 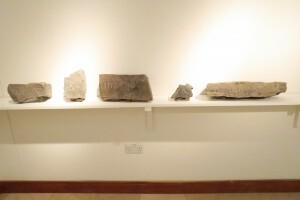 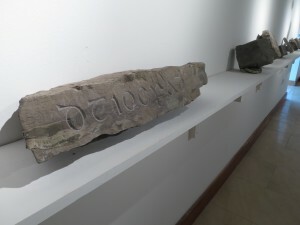 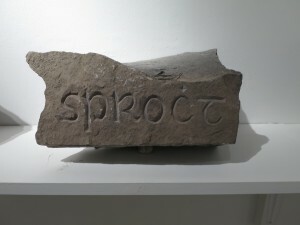 ‘What Matter / Cén t-údar’ 41 pieces of Leitrim limestone, hand-carved in Cló Gaelach with words of ‘Cén t-údar’ poem in Irish. 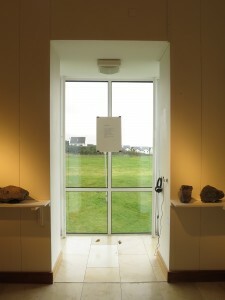 Installation also comprises letterpress print of original poem ‘What Matter’ in English, plus sound installation of ‘Cén t-údar’ recited in Irish by original translator Caoimhín Ó Súilleabháin. 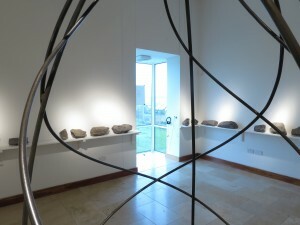 Originally created during my residency at Leitrim Sculpture Centre. the piece was re-configured and presented in a new format for my solo exhibition at Aras Inis Gluaire, February – April 2017. 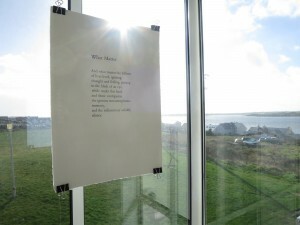 Thanks to Brendan Murray and all at Aras Inis Gluaire for their support.